Ralph Anaya was raised in Hemet, California, and graduated from UC Irvine with a Bachelors degree in Spanish and a minor in Economics in 2003. He has been working as a lead investigator for law firms specializing in personal injury cases since 2003, and specifically working for the Law Offices of Brent Duque since 2006. 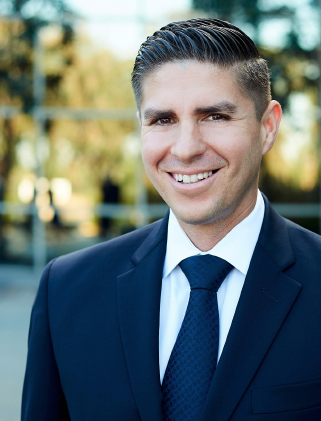 Mr. Anaya’s attention to detail and intense perfection during his investigation cultivates Law Offices of Brent Duque’s high standards of care to each case and client. Mr. Anaya's relentless investigations of scenes of accidents, obtaining witness statements and persistent interactions with possible defendants ensures the maximum pursuit of a claim for our clients. Mr. Anaya also speaks fluent Spanish, which makes contact with our office very accessible and convenient for our Spanish speaking clients. In his spare time, Mr. Anaya enjoys working out and spending time with his family and friends.